I didn't really know what I wanted to write about today. 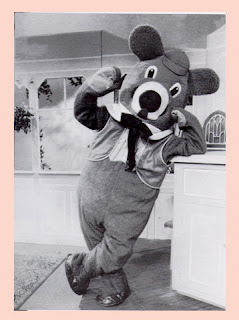 I decided I wanted to post a picture of Mr. Moose. 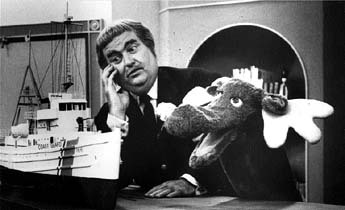 The moose is on the right. With the antlers. And one of the most long-suffering, mostly due to Mr. Moose. Mr. Moose and his ping-pong balls rocked. 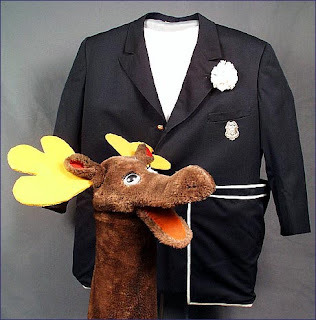 I just found out that the Mr. Moose puppet (as well as the Captain's original jacket) is in the Smithsonian, and it is now my mission in life to go to Washington, D.C. to have my picture taken with him. Gus Allegretti's hand up his backside. But I'm not going to write about Mr. Moose today. Instead I'm going to present some of the very interesting things that come up on a Google Image search for "Mr. Moose ping pong balls." 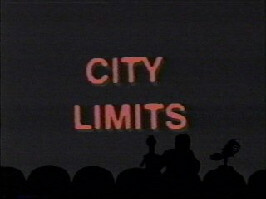 First there's this screenshot from an episode of "Mystery Science Theatre 3000." This makes sense. There is a lot of Mr. Moose in Crow T. Robot, who also rocks. Also, there was a ping-pong ball homage in this sequence. 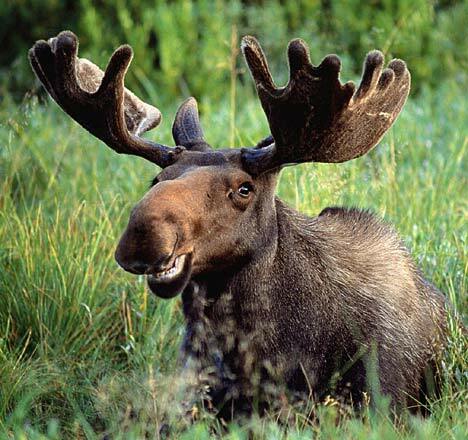 Predictably, there were some pictures of real moose...ses...moosii...meese. Whatever. Looks like he would enjoy a good knock-knock joke. There were images of other "Captain Kangaroo" characters, such as Dancing Bear, the creepy mute terpsichorean ursinid. He never blinked. That always bothered me. So far, so good. But then we come to this utterly gratuitous shot of scantily clad Brazilian beach volleyball players, who I hope are merely celebrating a good spike. What this has to do with Mr. Moose I can't imagine. 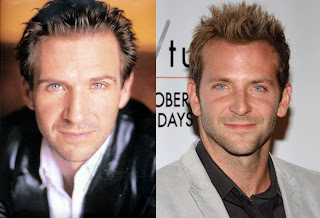 They do kind of look like ping-pong balls. 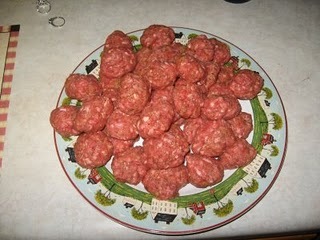 ...which, I was glad to discover by reading the source blog post, referred to these as being the size of ping-pong balls, and not as being made of moose meat. Hint: The one on the left speaks Parseltongue. But neither one of them resembles a moose, let alone Mr. Moose. Go figure. Angry Birds, meet Pissed-Off Bee. ﻿ But it too came up in my Google search, and I must say that it's attached to a pretty freaking awesome website called Fixitnow.com, which is the home of "Samurai Appliance Repair Man." Check it out. 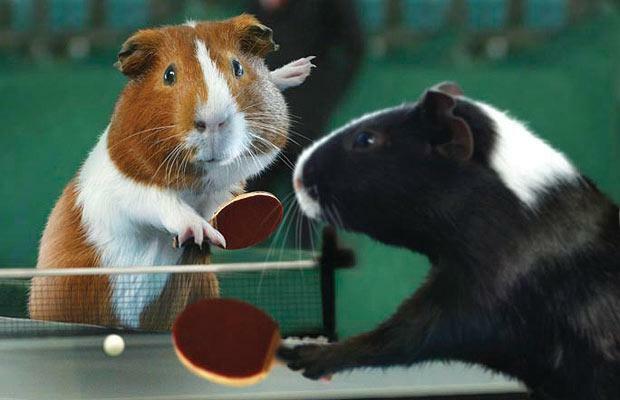 Finally, near the bottom of the page, I saw this delightful image of two hamsters playing ping-pong. There is evidence that this may in fact be Photoshopped. All of this is by way of saying that you can fritter away a large chunk of your day by following the random paths presented by the enigma that is the Google Image search algorithm. Try it and see. 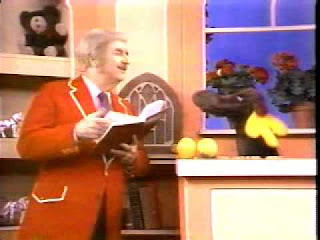 Also, that I have a strong urge to hear Captain Kangaroo read "Mike Mulligan and His Steam Shovel." I miss the Captain.